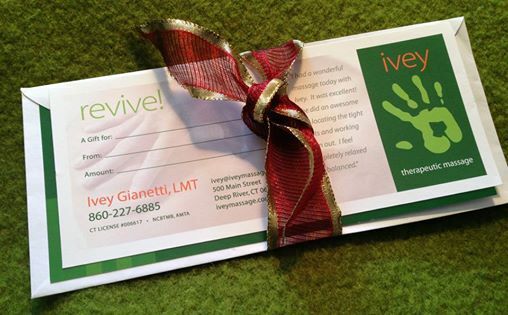 Ivey graduated in 2010 from a 720-hour intensive massage therapy program at the Connecticut Center for Massage Therapy (CCMT). She graduated with highest honors at the top of her class and was awarded a Certificate of Academic Recognition. She then passed the state-required testing and obtained her Connecticut License (#6617). 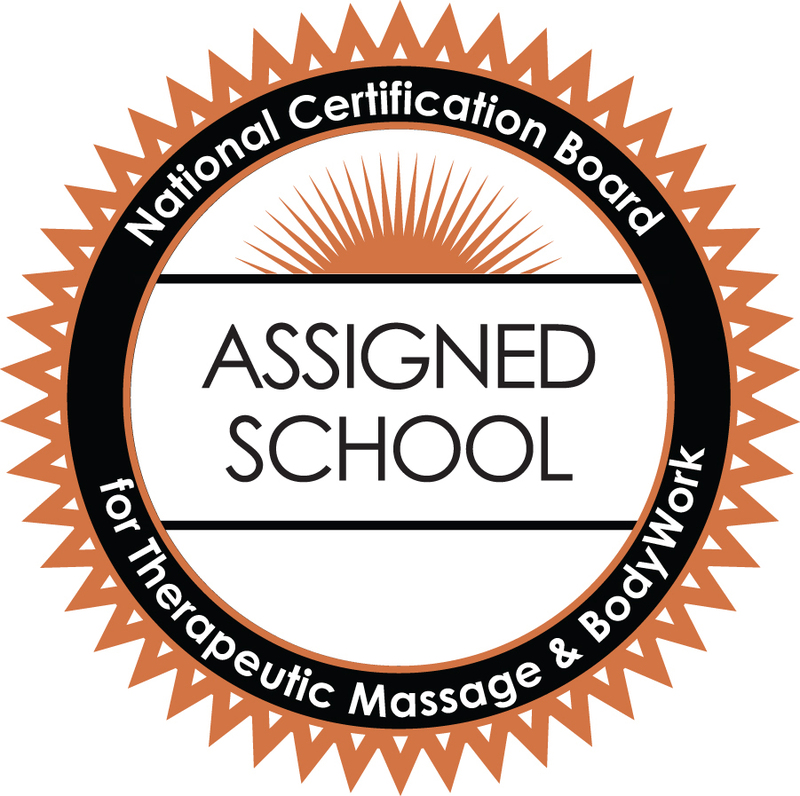 Ivey is Board Certified by the National Certification Board for Therapeutic Massage and Bodywork – (NCBTMB #599700-10) . Why it matters. 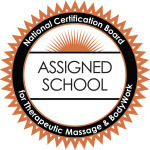 Ivey has also been an ongoing member of the American Massage Therapy Association (AMTA – #1253695) and is fully insured.